Kishi Bashi performs on stage. Indie musician Kishi Bashi boasts an impressive resume. He's performed violin on stage with Regina Spektor and Athens psychedelic group Of Montreal. 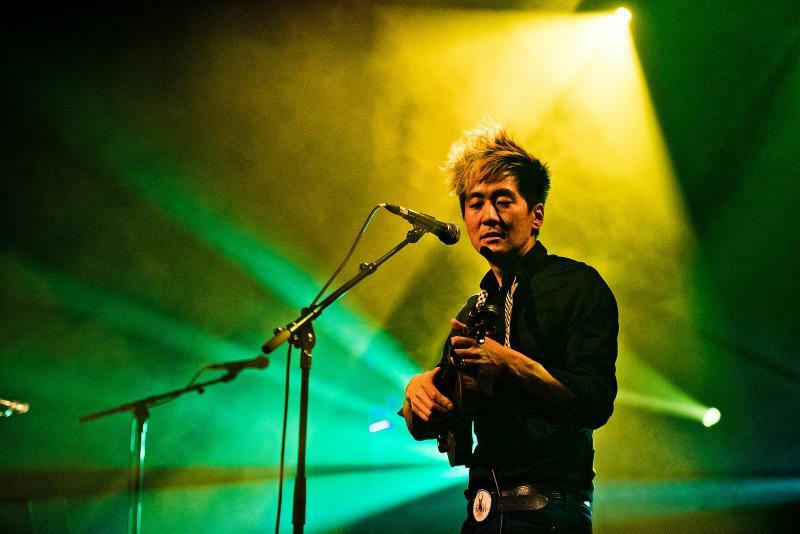 His real name is Kaoru Ishibashi, but in 2011 he adopted the pseudonym 'Kishi Bashi' and launched his own solo career. His first two albums were largely violin centric. On his album "151a" (pronounced Ichi-Go-Ichi-Eh), violin looping and vocal effects dominate the tracks. His third album, "Sonderlust," dropped in September. Kishi Bashi has nearly departed from his previous textures, choosing instead to create thick layers of electronic sounds. As he tells us, his new songs represent a snapshot of both his emotional state and his musical growth. 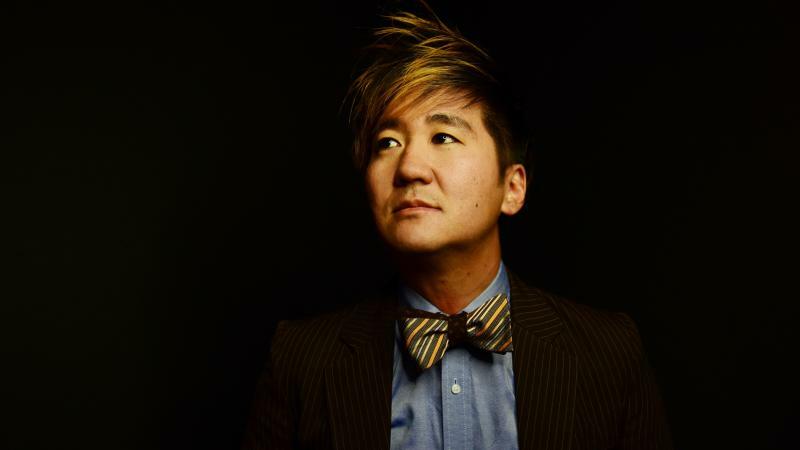 Kishi Bashi Finds Evolution In New Album "Sonderlust"
Kishi Bashi is on tour performing songs from the new album. He joins us before playing Wednesday at the Variety Playhouse in Atlanta. Indie Musician Kishi Bashi announced the winners of his nationwide competition last Friday. Grady High School Orchestra was one of four finalists who made the cut. Best known for his work with groups Of Montreal and Jupiter One, Bashi blends tradition and technology with a songwriting style centered around the violin.